Matt and Dad are flying Matt’s kite, Whirlwind, on a windy day. Matt’s Dad is a storm chaser for the Weather Service, and he tells Matt about the best storm he ever saw. 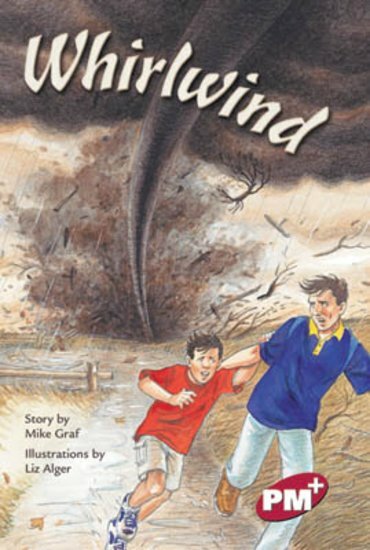 Suddenly, a storm blows up, and a twister appears. Matt and Dad run for shelter, watching the twister from the safety of a tunnel.